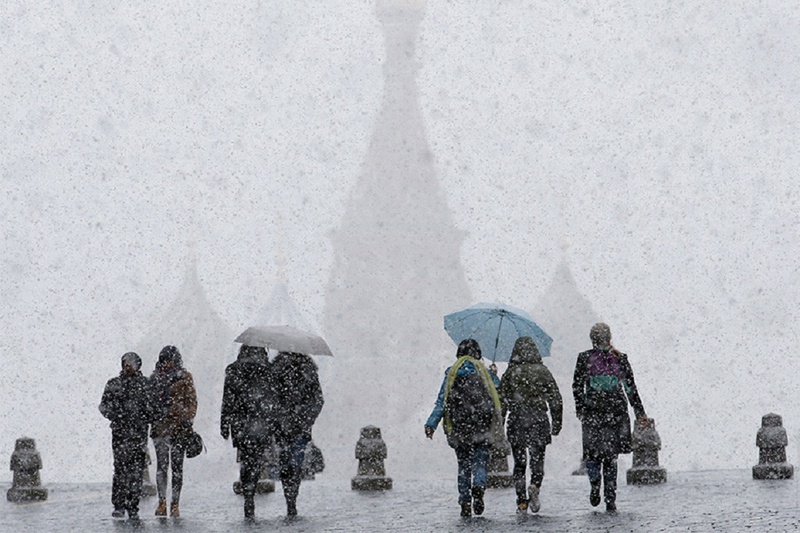 Moscow Emergency Situations Ministry warns about weather deterioration in Moscow region. According to the forecast, shower rains with thunderstorms and wind gusts up to 12-17 meters per second are expected on Thursday evening. 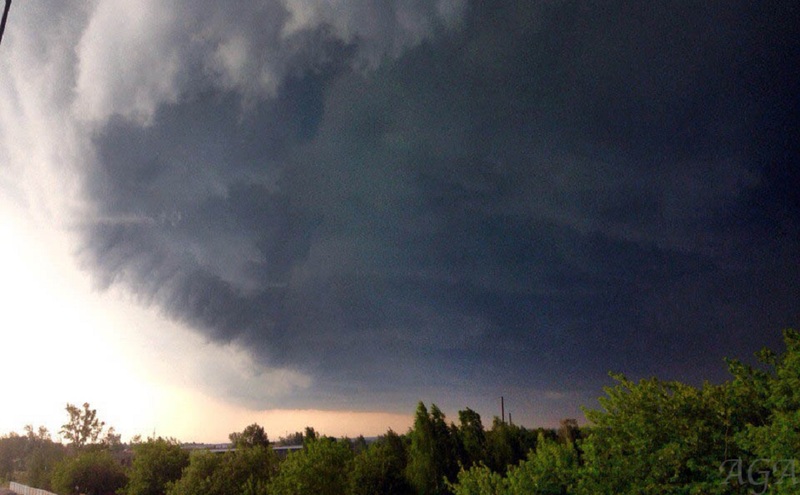 Such weather conditions may cause flooding of certain areas, damaging of buildings, power lines, falling of trees and large-format advertising constructions. For security purposes, citizens are advised to close windows and leave cars in garages or away from trees and weakly fortified structures. Earlier it was reported that there would be a significant temperature decrease by the end of the week. 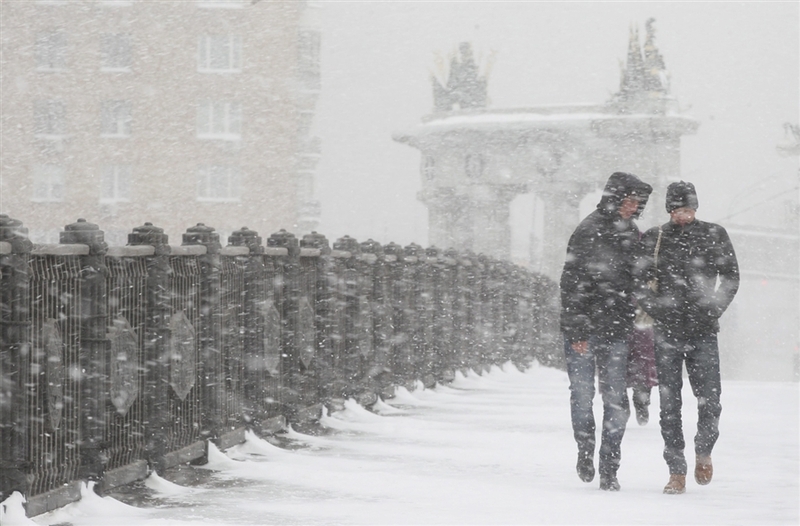 The cold snap will bring powerful Atlantic cyclone, which will come to Central Russia from the north-west. 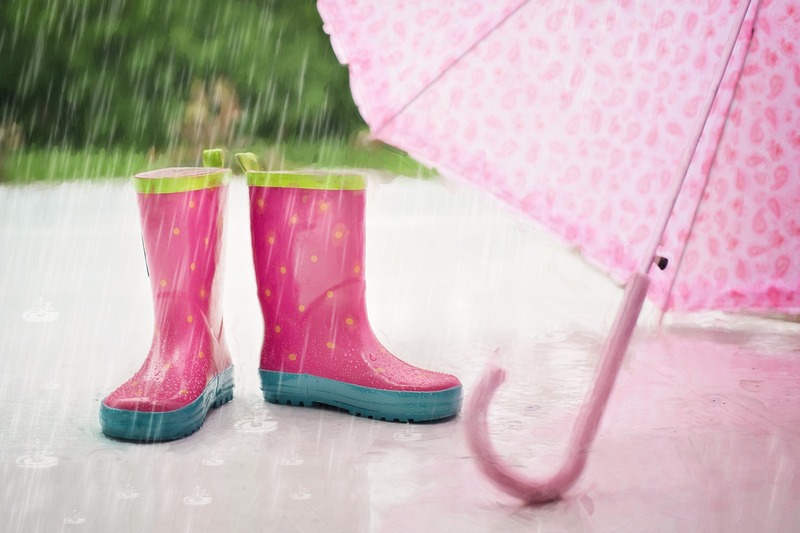 There will be rains and thunderstorms, wind will increase – it will lower the temperature to 6-9 degrees centigrade. Rains will stop by the weekend but the temperature will continue to drop. In the afternoon, it will not exceed plus 15-20 degrees, which is four degrees below the normal rate.